It’s great to be involved with the Madison Area Chamber of Commerce. 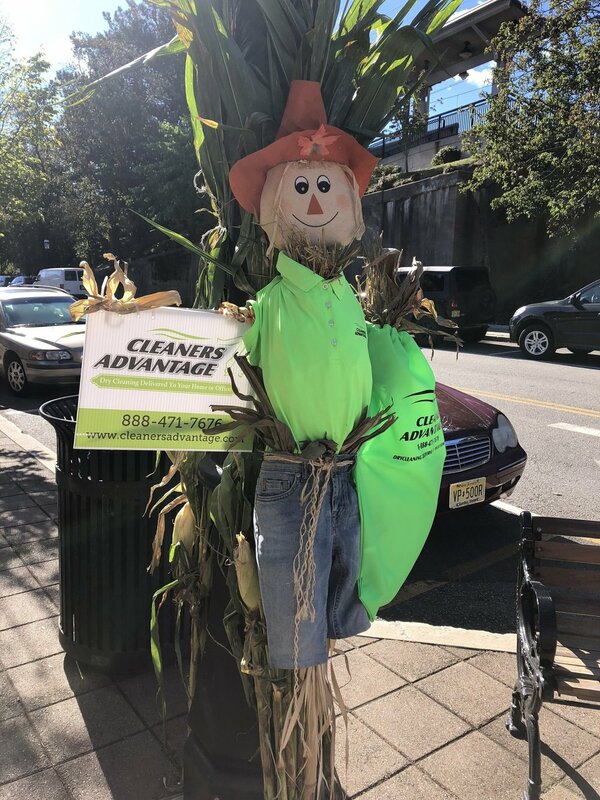 Again this year, we dressed our Scarecrow as the Cleaners Advantage mascot. He is standing proudly on the corner of Waverly and Lincoln! Don’t forget to stroll downtown to to visit all the Scarecrows and get in the “Fall Spirit”. Give us a call to freshen up your fall wardrobe.